I recently returned from The Partner Connections Event and CRMUG events in Tampa. I posted a few updates from the sessions that I attended. 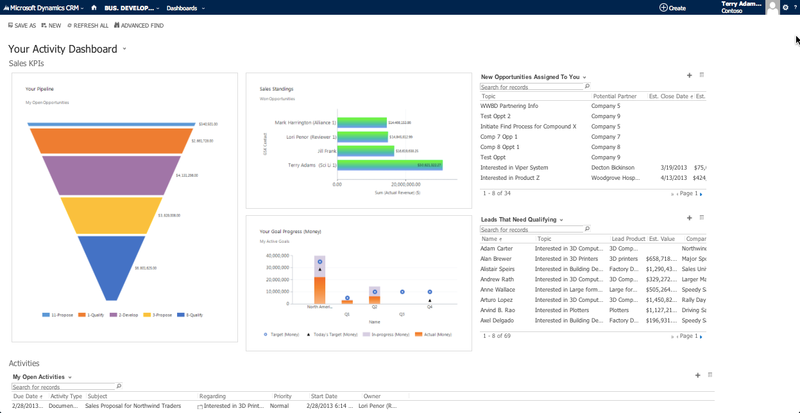 I’m really excited about the new capabilities in Dynamics CRM 2013. There are truly some game changing capabilities.